Dr. Steward Huang earned both his M.S. and Ph.D. in Applied Statistics degrees from the University of California at Riverside. He also has an MBA in Management Science from National Chiao Tung University in Taiwan, where he is originally from. 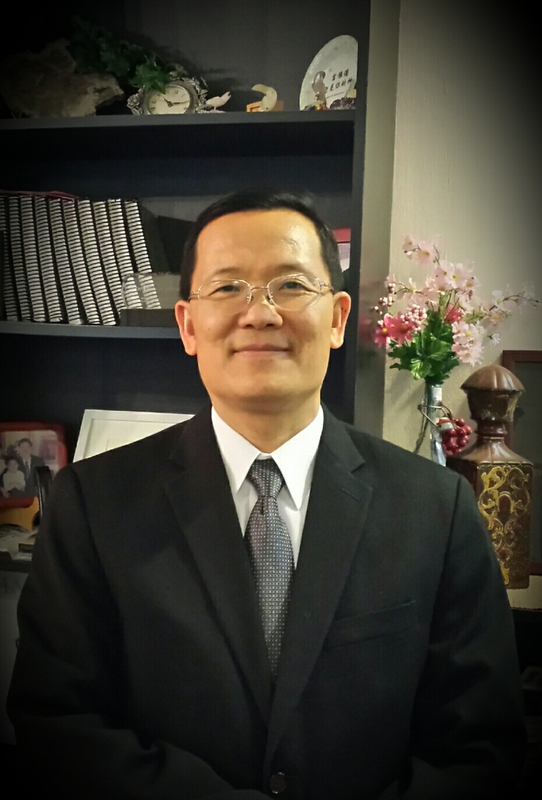 Dr. Huang has been teaching undergraduate and graduate level courses since 2007. He is currently a Part-Time Lecturer at the College of Professional Studies at Northeastern University. He is also an Associate Adjunct Professor faculty of (University of Maryland University College for their online master programs. Other institutions he taught for include University of California at Riverside, Chapman University, Ivy Tech Community College and University of Arkansas. His expertise includes Mathematics, Statistics, Quantitative Analytics, Business Analytics, Business Research Method and Decision Management Systems, and Data Mining. He actively collaborates with his colleagues as well as students for scholarly research.